Boy its been a bit since i have last posted some news in reference to the efforts of xAllegiancex and some of the things we are working on. hopefully in the next few days i can whip up a State of the Union news post in reference to the many things we are working on as a whole in the xAllegiancex community both on the Fortnite Destiny and PC side of things. With that being said i have some major news to announce in reference to our H-Hour Division! Over the past several weeks one of the largest communities in H-Hour the upside down ? clan has really integrated and become very close with the xAllegiancex Community within H-Hour. with that being said we began to get in preliminary talks of a possible merger within the two platforms. inevitably what this would mean is we would be doubling our H-Hour division overnight if this were to occur and what it means for H-Hour is very mild compared to what it means for the Future of xAx in reference to PC gaming. Therefore Last Night the Leader of ? Shtbucket agreed on terms to merge with xAllegiancex and therefore we decided to pull the trigger on this agreement! so what does this mean to all of xAx? Simple really, There is some strong foundational pieces set in place now for some long term PC growth for xAx. Over the last 4 years xAx has been strictly console and Mainly PS4 for 2 out of the 4 years. 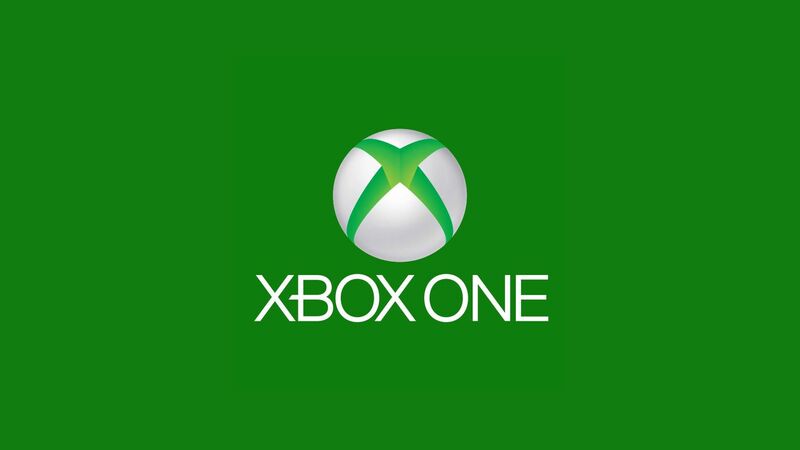 In 2016 we Expanded to Xbox and safe to say our Leadership team in TPaz and Vysi have done and incredible job in making Xbox xAx one of the premier communities on the Green Console as it stands today. Now as we continue to look at expanding the next thing on the Agenda is PC expansion, and this H-Hour Divisional Merger opens up MAJOR opportunities for not just PC expansion into Destiny but also PC expansion into other games. First and foremost if you have a PC and are looking to try out H-Hour you have over 40 xAx members now to come and play with. Not only that but we have added a strong Leader to this team that has aspirations to bring xAx to Battlefield 5 in October for PC oh and it also frees me up to begin the Destiny PC expansion. It also allows our community to embed in this smaller indie game to be the very top of the food chain as it grows. If H-Hour is an overall success xAllegiancex will be a big reason why as we are working on building the foundational tools of really putting a gameplan in place to lead the charge on the competitive aspect of H-Hour as well as spreading the word for this every day anticipated spiritual successor to SOCOM title. So this is big all around for xAx, but the biggest win is the long term growth on PC. So please join me in Congratulating Shtbucket in his brand new xAx H-Hour Divisional Leadership role as well as the 20 plus members joining us on the PC! Welcome to the Family everyone! Amazing, been an active clan member, dropped because no PC support.